Phase 1 seeks written concepts. Submissions are now open, and are due by 4:59 p.m. EDT on May 16, 2019. Up to 10 winners will be selected to share a prize pool of $200,000. Phase 2 seeks detailed designs. Phase 2 will be open to solvers from Phase 1, as well as new solvers who did not participate in Phase 1. Submissions are expected to open June 2019 and close August 2019. Up to 5 winners will be selected to share a prize pool of $1 million. 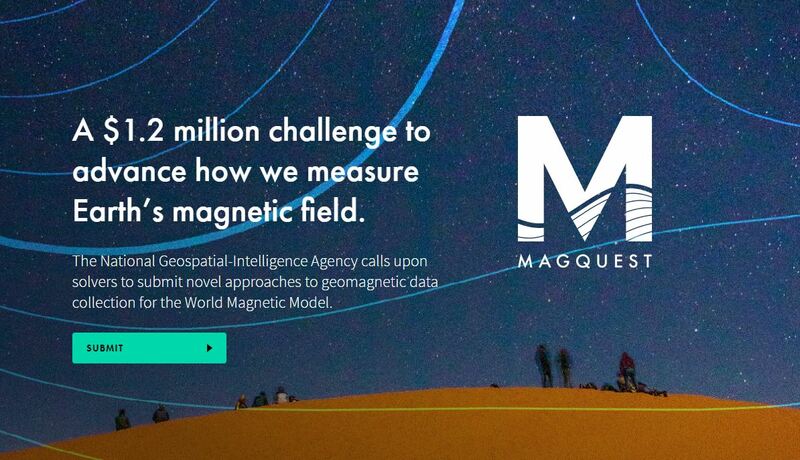 There will be an informational webinar on Thursday, April 4 at 1:00 p.m. EDT for any teams interested in learning more about entering MagQuest.